Is the Chinese government getting desperate? Lately they’ve been manipulating the stock market and encouraging retail investors to keep buying volatile stocks. 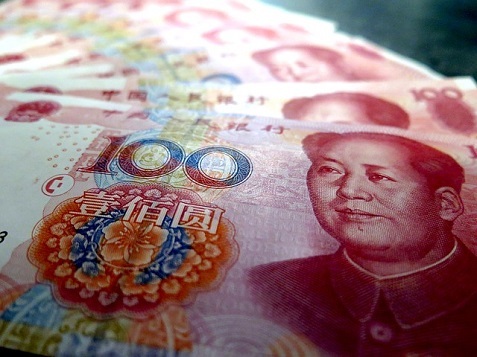 Now they’re devaluing the Yuan again in response to weak economic data. Is China a house of cards? There’s plenty of economic might there, but you have an economy centrally planned by dictators, and local economies planned by corrupt government officials. How this all ends is anyone’s guess.